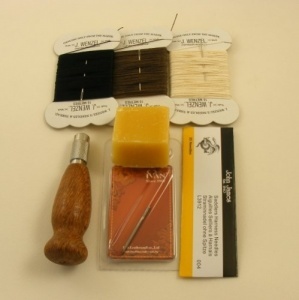 This leather stitching kit contains everything you need for simple hand sewing projects and repairs to leather goods. 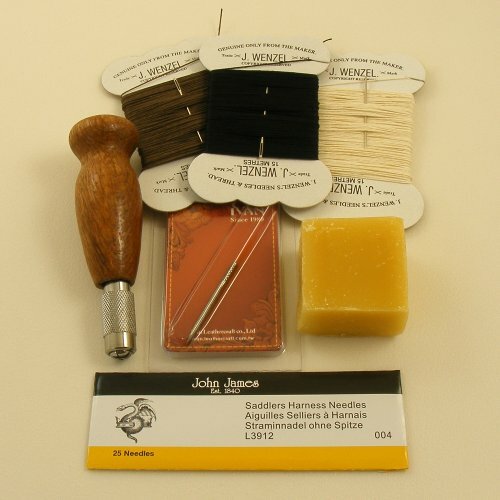 It contains an Ivan brand awl handle with small size replaceable blade, a packet of 25 x John James No 4 Harness Needles, 15 metre cards of linen thread in black, brown and off white, and a 1oz block of beeswax to smooth and waterproof your thread. 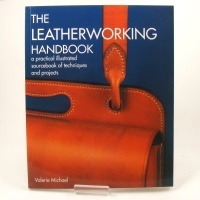 This is a very handy kit for people just starting to experiment with leather craft and for mending anything from handbags to horse tack! 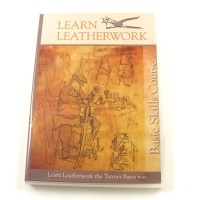 Bought separately, these items would cost £25.55.